Follow these simple safety tips to have a fun and safe Halloween. Plus, trick-or-treating is much more fun with a group of friends! 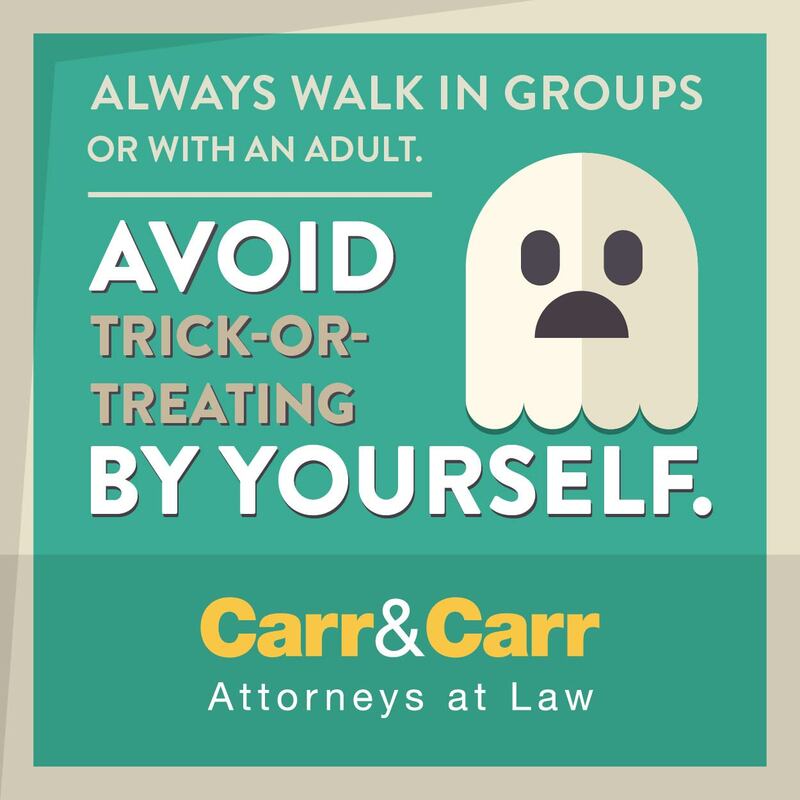 So remember, always be in a group or with another person when out on Halloween. 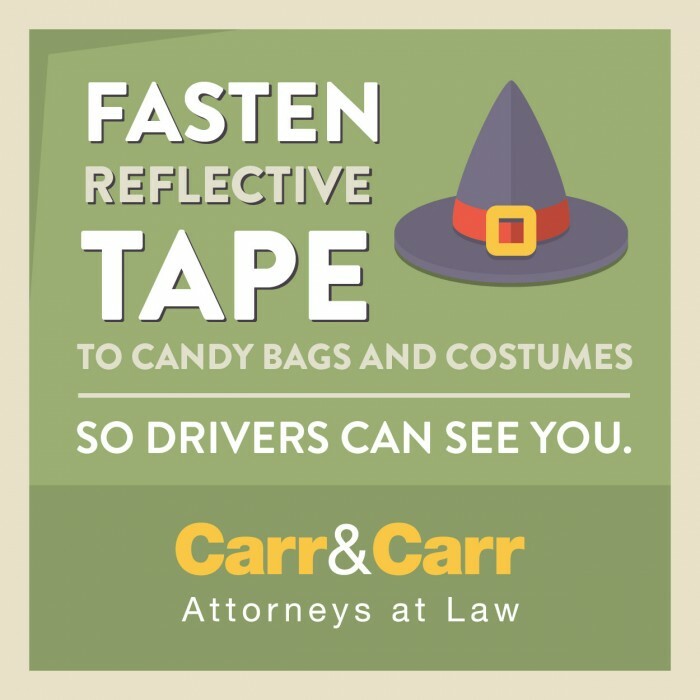 You may be dressed as a magical being, but that doesn’t mean you are safe from cars. Make sure you are visible to drivers at night. 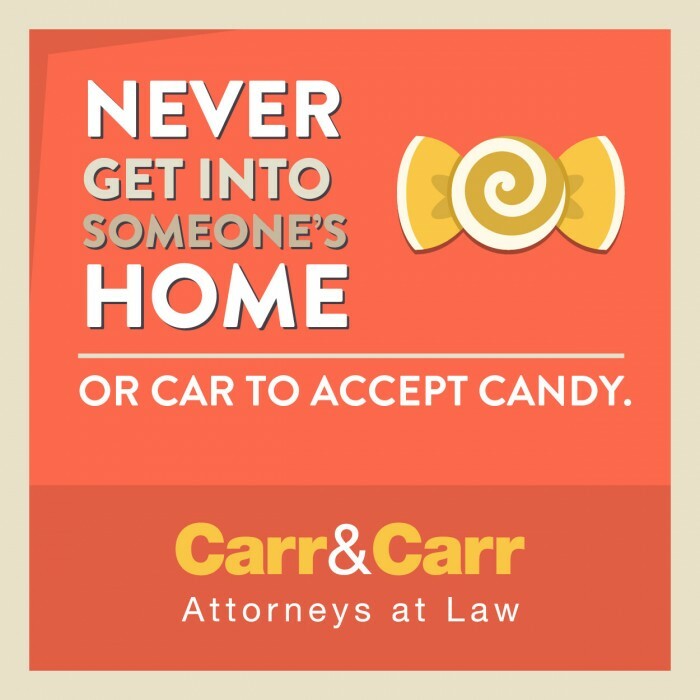 Trust us, there is plenty of candy out there. Don’t risk your safety for more candy. 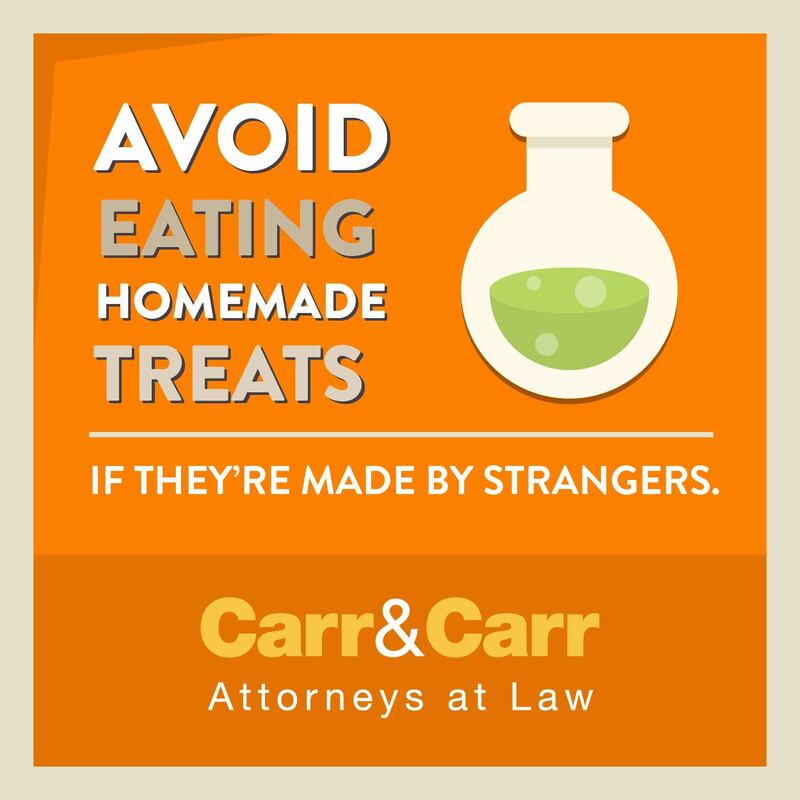 Eating homemade treats from home is one thing, but don’t accept homemade treats from strangers- no matter how delicious they may look. This should really be a year round tip. 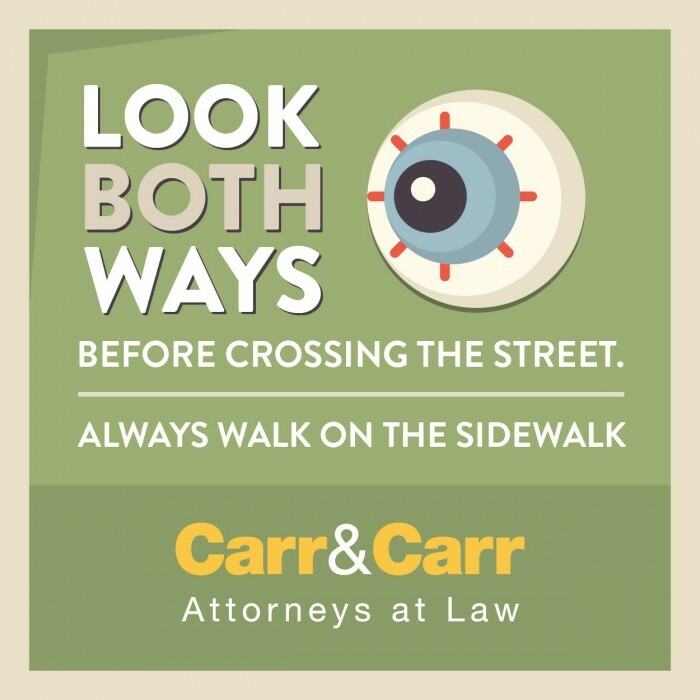 Make sure you are aware of the vehicles around you and whenever possible, stay on the sidewalk.